Every month, bloggers across Qatar come together for what’s called #QatarLinkUp. This is a fantastic way for bloggers to write about a particular theme, read and share each other’s posts on the theme. 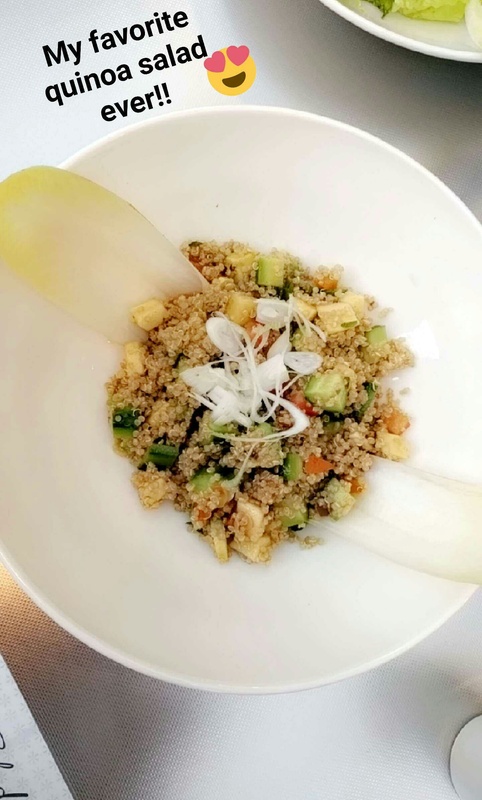 This month’s theme is, “My Favorite Restaurant in Doha.” My first blog for the link up and I’m already struggling. How can I pick just one? Have you met me? I’m always hungry! Since I’m an equal opportunity foodie, I decided to go through my Zomato collections and randomly pick a few restaurants to showcase. They are in no particular order other than being under the collection I have them in. Here’s a sampling of what makes Doha the great gastronomic city that it is. 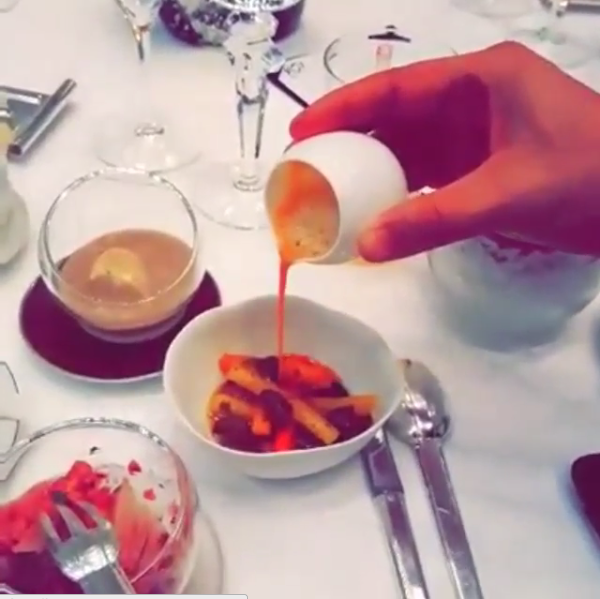 IDAM by Alan Ducasse is literally the most luxurious dining experience you will have in Qatar. On the fifth floor of the Museum of Islamic Art, the architecture, the view, the decor, the service and of course, the fusion of French and Qatari cuisine is an experience to be had at least twice in Doha. And any place that has me craving snails, has done something right! However, when we aren’t spending up to 1,000QR ($275) on a meal, there are a plenty good casual spots I enjoy going to on a regular basis. 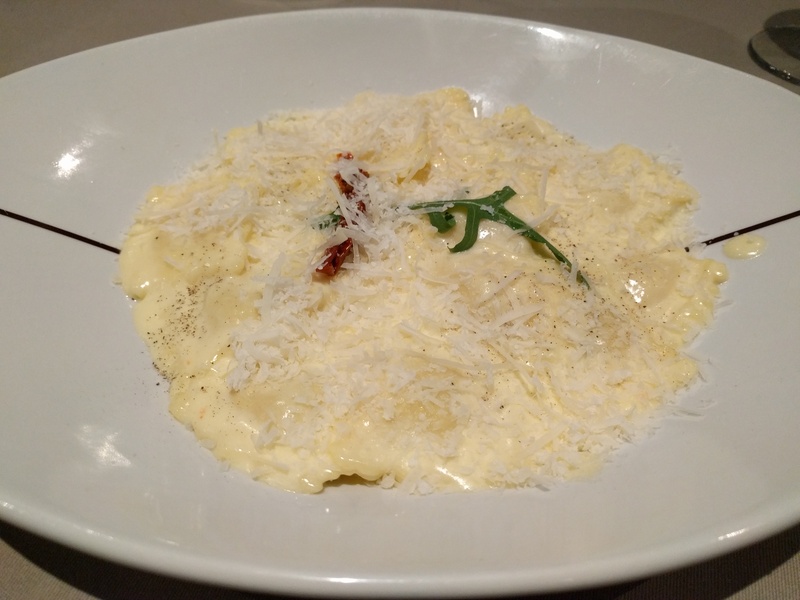 For Italian, try Papermoon and go for the truffle ravioli. For Indian, Caravan Bukhara has some delicious curry dishes. For Egyptian, Layali Al Qahira always hits the spot for me. Just want the basics? Flavorful sandwiches, salads and good coffee can be found at Monte’s or Shades Cafe in West Bay. For the best hazelnut chai latte in all of Qatar, the drive to Coffee Time in Wakrah is totally worth it. On the other side in Al Rayyan? Al Shafi Street has you covered and is accessible despite all the Metro construction happening. Places like Gokul Gujarati and Thai Corner make you not only appreciate the diversity of cuisines in Doha, but the hidden gems throughout the city. Seriously, who would’ve thought that a thali of vegetarian dishes can be so drool worthy. Or that delivery/take out from a store front in a plaza parking lot would be delicious and sufficient. Seriously, don’t ever doubt the small guys! Qatar has an abundance of dessert shops with the perfect recipes for that sweet tooth of yours. From the ones that remind me of visiting family in New York to the innovative Qatari start ups, you really can’t go wrong here. Magnolia Bakery of New York has some great selections of cakes and cupcakes, especially in the fall when pumpkin pie is in season. 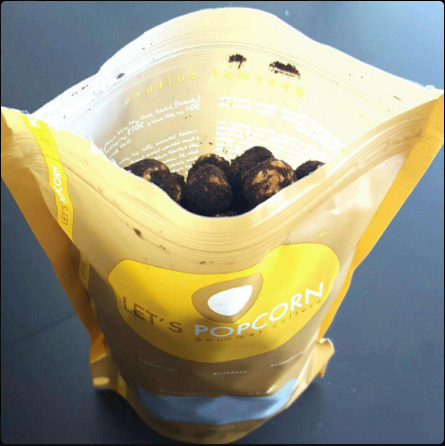 For the popcorn lovers, you will get addicted to Let’s Popcorn! My favorite from the shop has to be the Oreos flavored popcorn. Also try the caramel or even the nacho’s if you are keen on the spicy side of things. Again, it’s very addictive, you’ve been warned! Hungry yet? I sure am! Then again, I’m always hungry! The snails would startle me a little even though I have read that you werr skeptical before. May be one day I would become like you. You are the foodie queen of Doha! And obviously, not thirsty cuz of the summer heat but hungry cuz of your favorite eats!